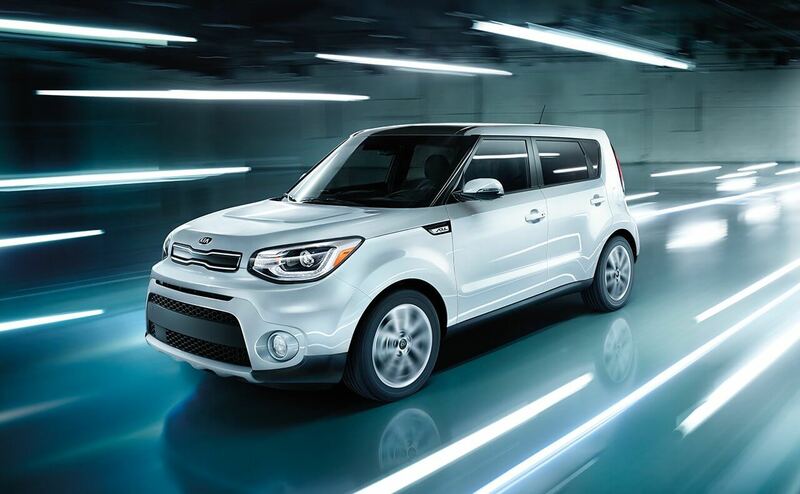 The 2018 Kia Soul reviews are filled with praise, thanks to its excellent cargo space, safety ratings, and turbocharged performance. 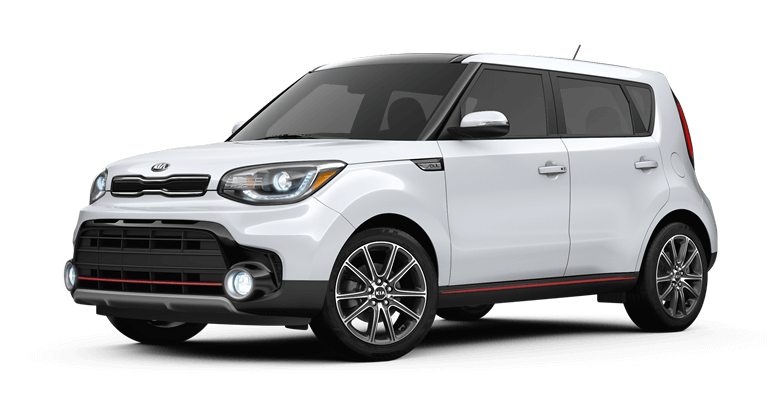 With an affordable starting MSRP of just $16,200, the 2018 Kia Soul offers interior and exterior technology features that make life on the road easier, from a premium touchscreen to smartphone app integration and beyond. 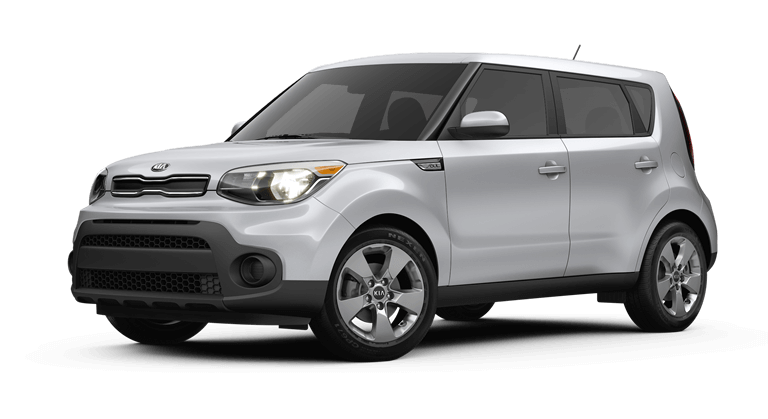 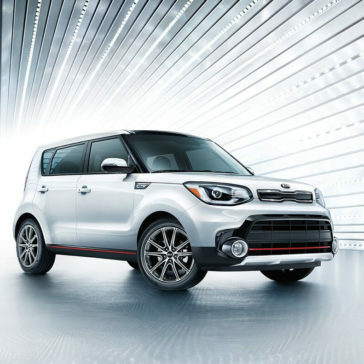 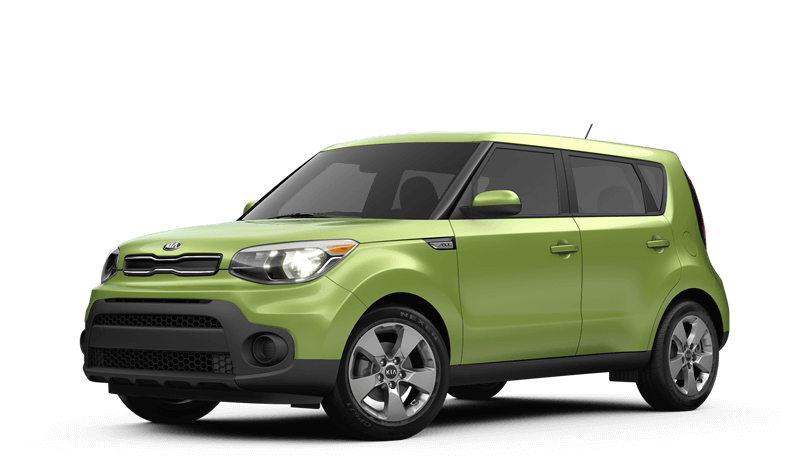 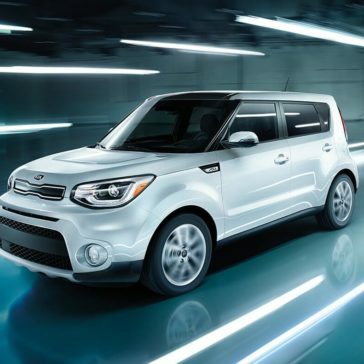 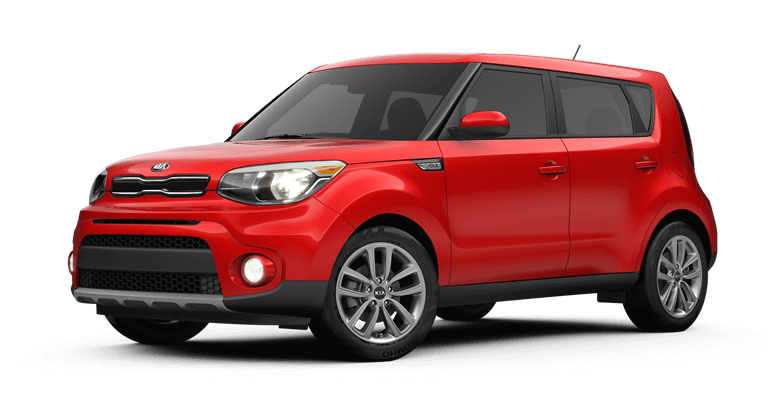 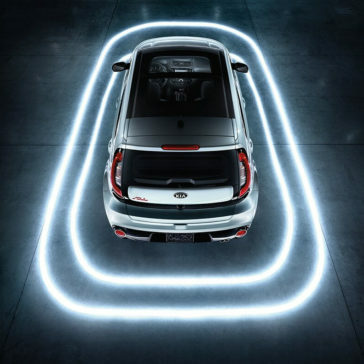 The Kia Soul’s impressive fuel economy numbers has been mentioned in many positive reviews and won’t keep you from having fun while driving around. 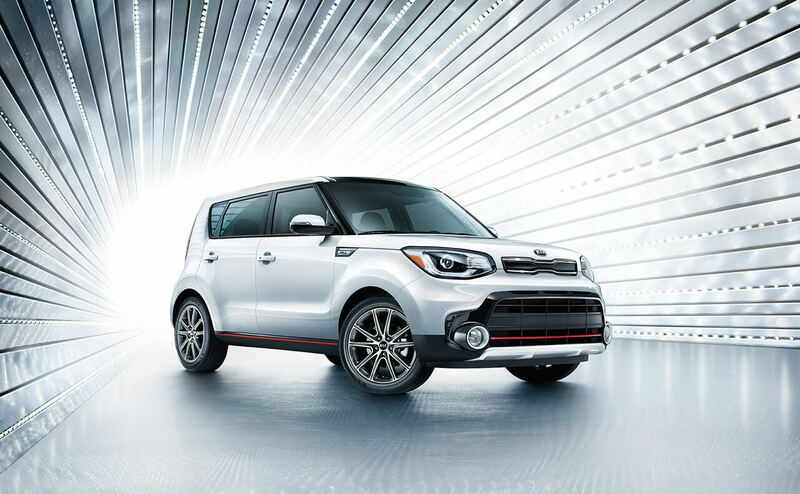 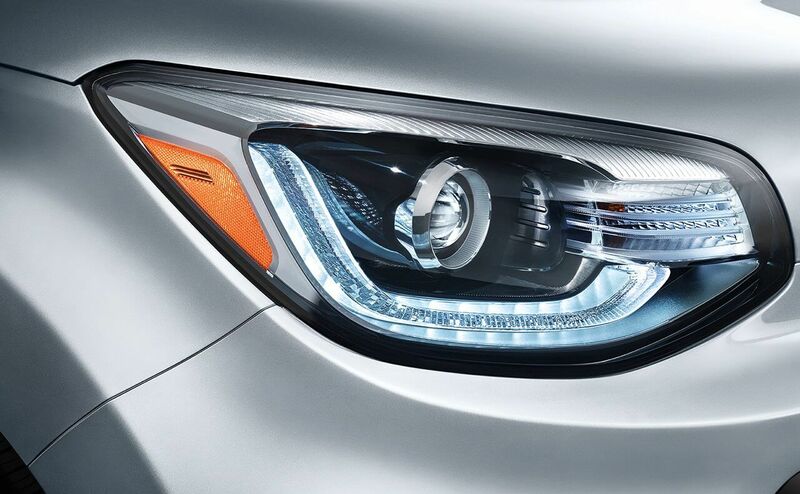 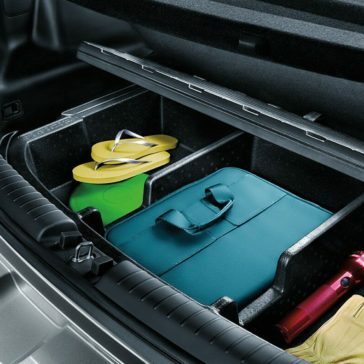 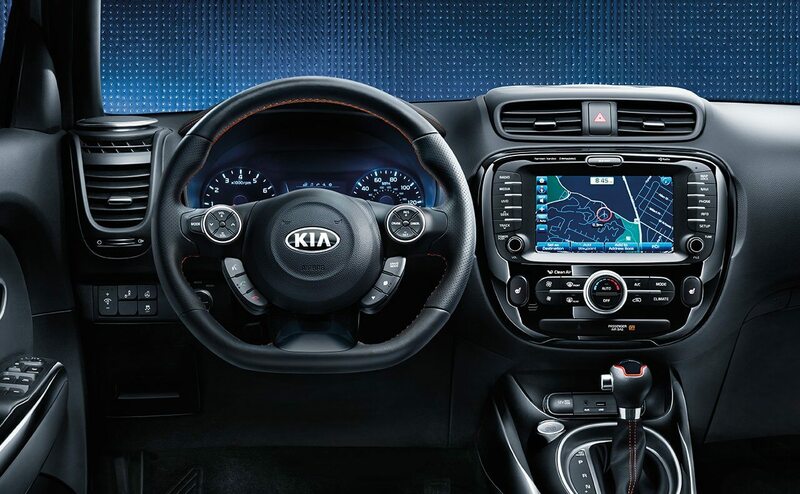 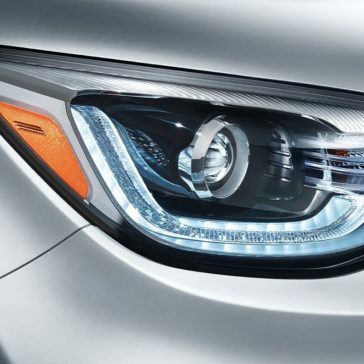 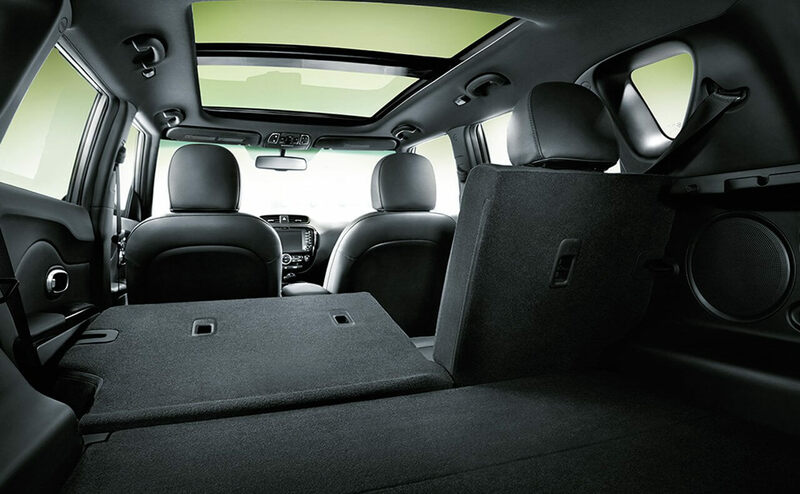 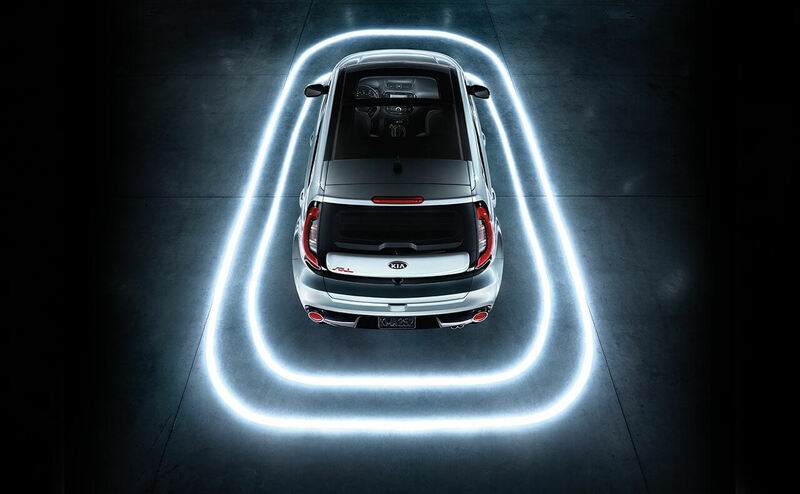 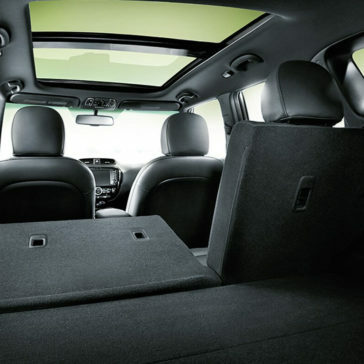 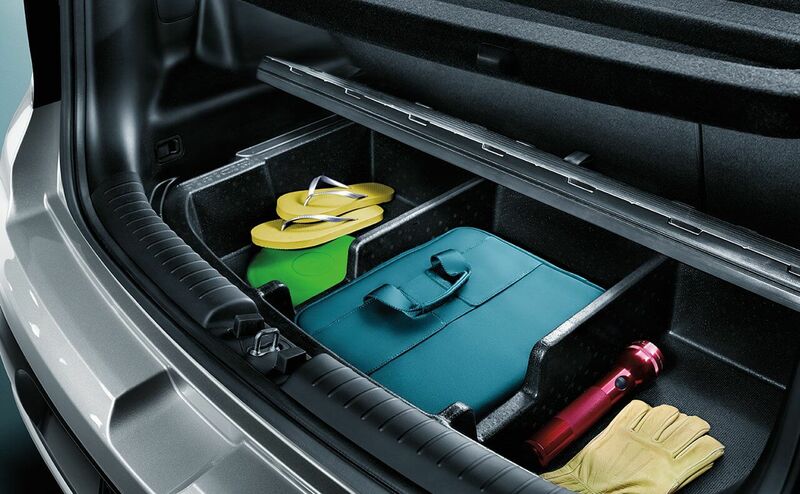 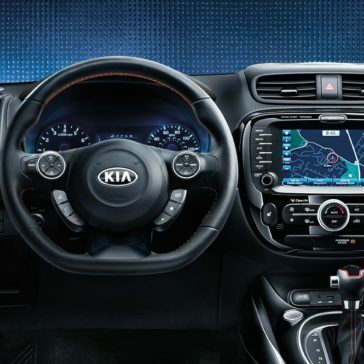 The 2018 Kia Soul also boasts impressive interior dimensions that have received raving reviews.